To delight customers by providing excellent pre-sales and after sales service. To provide mobility with comfort, style and speed anywhere be it on land. hreenath Motors Pvt. Ltd. a 300 crore plus company established in the year 1998 is an authorized dealer of Hyundai Motor India Ltd. one of the market leaders in the automobile industry. 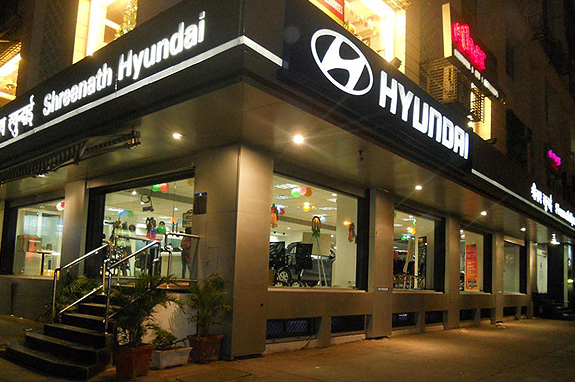 Shreenath Hyundai has been associated with HMIL since its inception and has received several awards for Sales, Service, Parts & Customer Satisfaction. Shreenath Hyundai is a leading Hyundai Dealer with 3 state of the art Showrooms , 3 Workshops in Andheri, Chembur & Thane & 2 H Promise (Pre owned) Showrooms in Andheri & Thane. The company is well placed to strengthen its position as a respected and viable competitor in the Auto Industry. 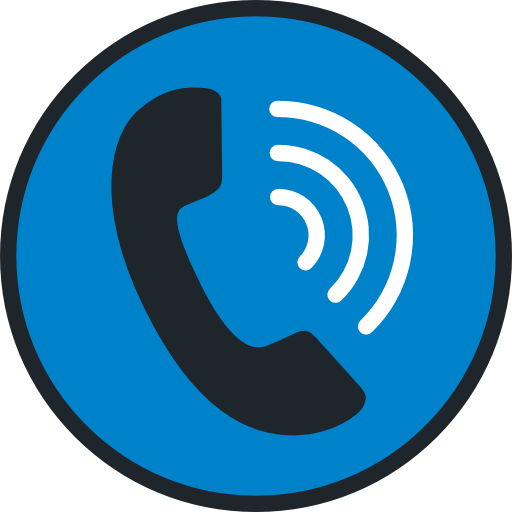 We have a strong and committed sales staff that caters to the customers’ needs. We’ve garnered the trust and confidence of our customers with our flawless Sales & Service making us the most preferred Hyundai Dealership in the Western Region. Sh reenath Hyundai ensures to offer its customers a unique buying experience and matches that with an equal commitment to offer high quality customer satisfaction and best in class after sales services. The Positive Approach, Determination & Vision of the Dealer Principle & the team has been the driving force to achieve our goals. 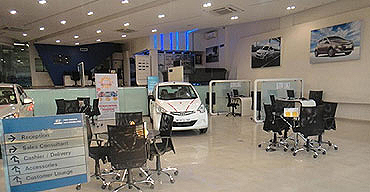 Shreenath Hyundai enjoys a very good reputation among all the institutions it deals with, like Principal Manufacturers, Finance Companies, Insurance Companies, Bankers, Customers besides its Employees. Over the years it has evolved as one of the most admired companies in the automobile retail industry. It has bagged lot of laurels and awards from its Principals for Excellent Sales, Exceptional Marketing Strategies and Activities, Best Financial Management and Customer Satisfaction awards, etc. 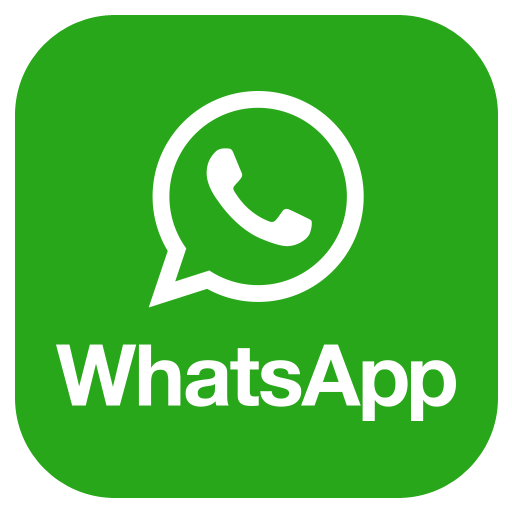 The Group is known in the auto retail industry and among its Principals and Financiers as one of the most professionally managed and transparent organization. Executives who are professionally trained by Hyundai Motors India Limited. The Service Centre is armed with the state-of-the art equipment and is in-line with Hyundai's Global standards. Shreenath Hyundai have been the market leader in the western region since inception and have sold over 50,000 Hyundai cars.